Plan for a better career with us. 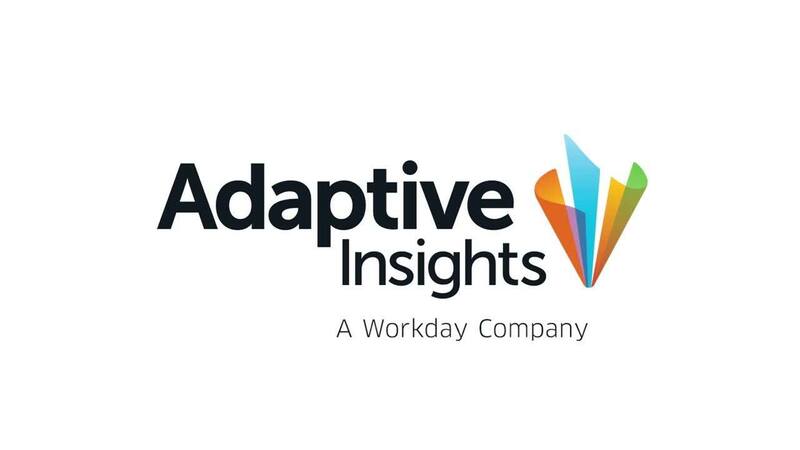 Following Workday’s acquisition of Adaptive Insights in August 2018, we’ve aligned to become one integrated planning team—and we’re thrilled about it! If you like wild growth, a focus on customer satisfaction, and working with happy employees—you’ll fit right in.